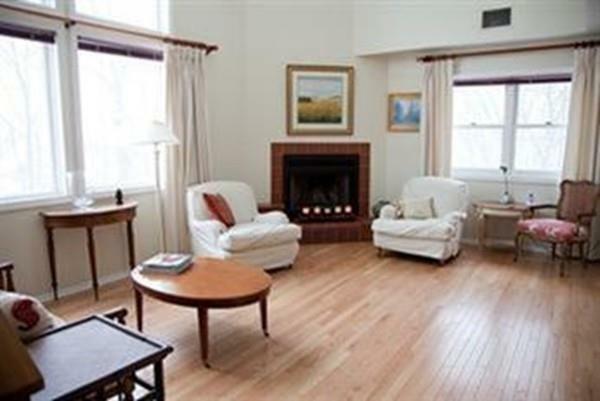 Rarely available END Unit rental in HINGHAM WOODS! NEW! Exterior Renovation with NEW! Roof, Siding, Windows, Skylight, Trim and Front Door! 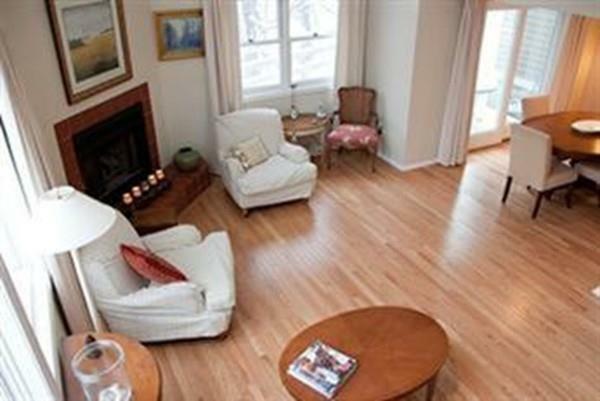 Beautiful 2-story Townhome w/HARDWOOD Floors throughout! 2 En-Suites - 1 Upstairs, 1 Downstairs! 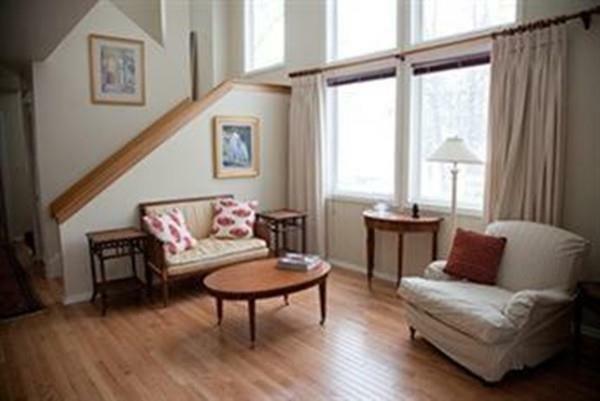 SUN pours in to the 2-Story Livingroom with CATHEDRAL Ceiling, SKYLIGHT, Wood-Burning FIREPLACE and Soaring Windows! Separate Diningroom with SLIDERS open to Private PATIO and Landscaped Area that sweeps around! Water Treatment System! Lots of CLOSET space! Small DOG considered, no cats please! Assigned PARKING in front of the unit! Additional Overnight and Guest Parking Available! Association offers an In-Ground POOL, Tennis and Clubhouse! 1 mile to West Hingham COMMUTER RAIL or Hingham FERRY! 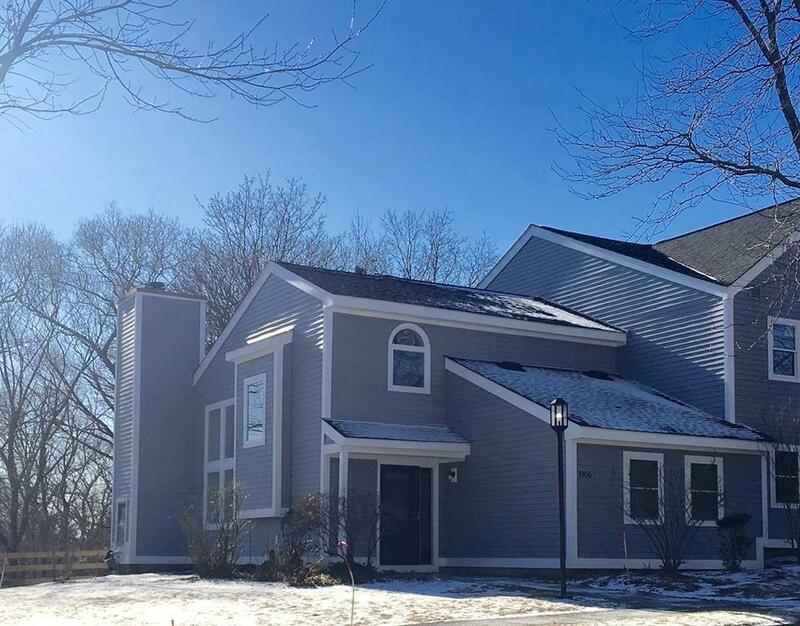 Nearby Hingham Shipyard Cinema, Restaurants, Shopping & Groceries! 5 miles to Nantasket Beach! Available March 1st! Excellent credit and references required! Listing courtesy of Kathleen Faherty of Re/Max Realty Plus. Listing provided courtesy of Kathleen Faherty of Re/Max Realty Plus.